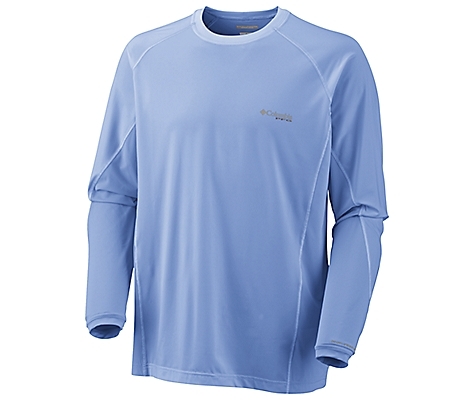 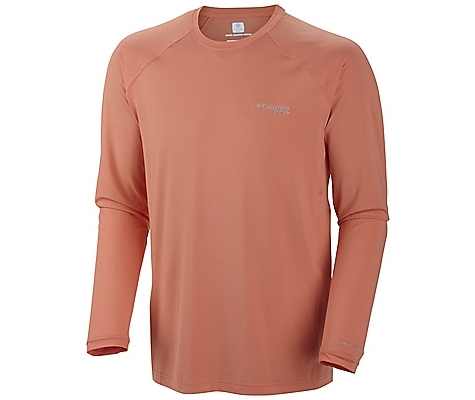 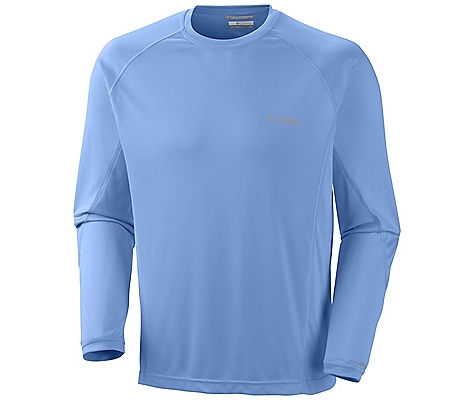 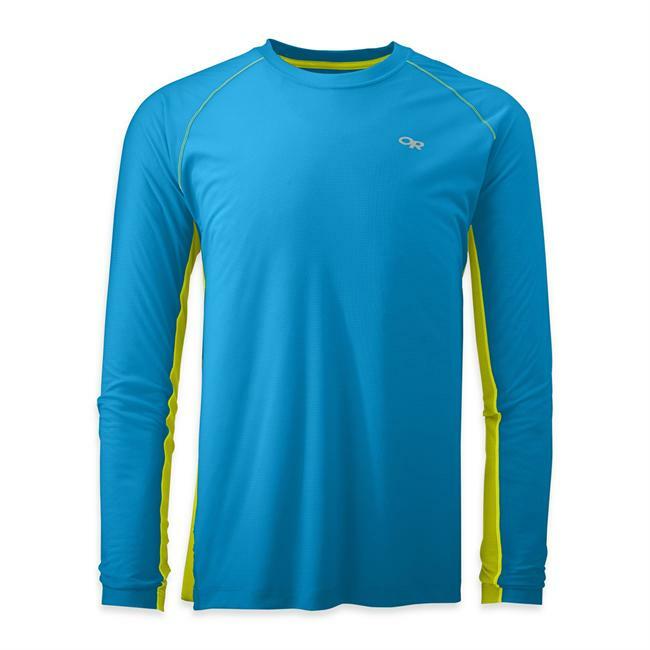 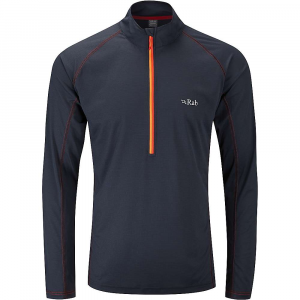 Visit Columbia's Gen 2 Freezer Long Sleeve page. 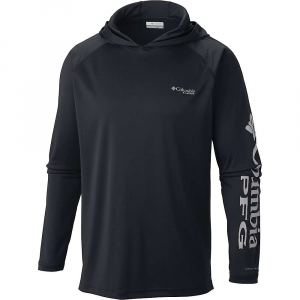 The Columbia Gen 2 Freezer Long Sleeve is not available from the stores we monitor. 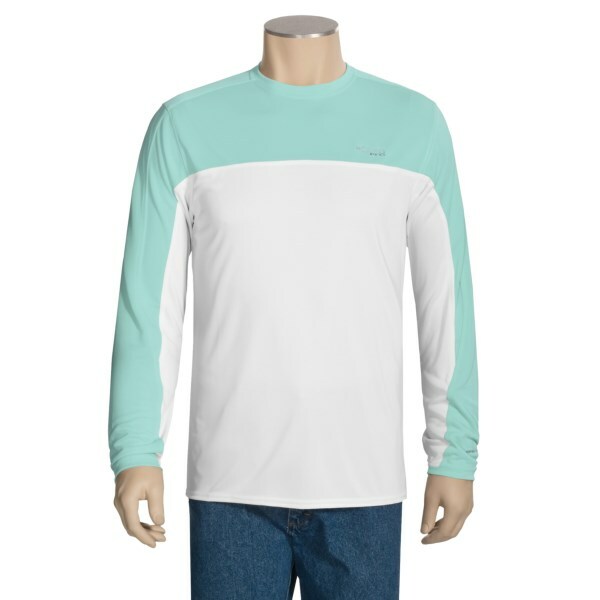 It was last seen June 15, 2013	at Columbia.